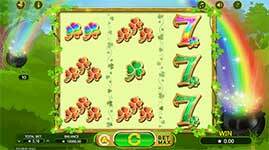 Play Doublin' Gold Online Slot Machine Free - Slotorama! 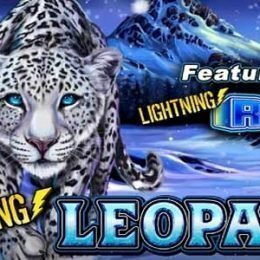 Review of: Play Doublin' Gold Online Slot Free at Slotorama! 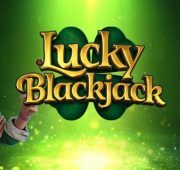 The only thing better than finding a pot o' gold at the end of the rainbow is finding two, and you can do it in Doublin' Gold online slot from Booming Games! 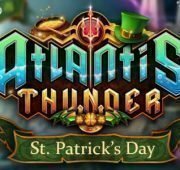 This St. Patrick's Day themed classic slot has 3-reels and 10-paylines of Celtic fun featuring symbols like various coloured sevens and shamrocks, as well as a Leprechaun. String together combinations today to find out if you have the luck of the Irish! 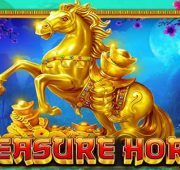 The only thing better than finding a pot o’ gold at the end of the rainbow is finding two, and you can do it in Doublin’ Gold online slot from Booming Games! 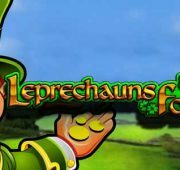 This St. Patrick’s Day themed classic slot has 3-reels and 10-paylines of Celtic fun featuring symbols like various coloured sevens and shamrocks, as well as a Leprechaun. String together combinations today to find out if you have the luck of the Irish! Wild x2 Symbol – Wild x2 symbols can substitute in all identical symbol matches. 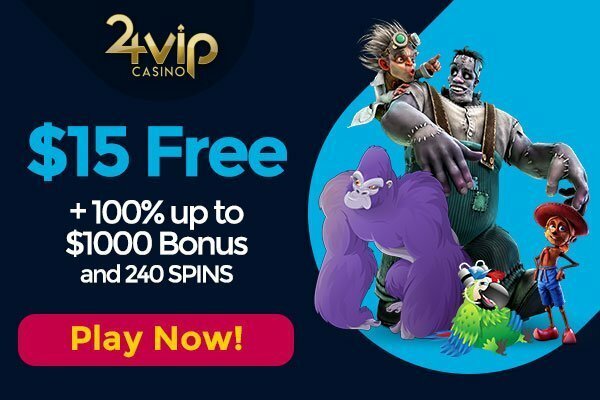 Wins obtained on active paylines including a Wild x2 symbol are doubled. 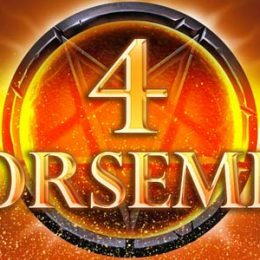 If a winning combination contains 2 Wild x2 symbols, it will be multiplied by 4. 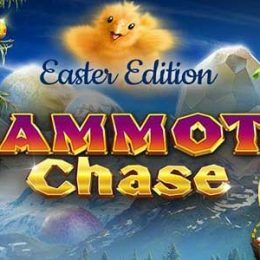 If a win is formed only by Wild x2 symbols no multiplication will be applied but a special payout will be awarded. Mix ‘n’ Match – Non-identical symbols can combine in certain orders to form matches. Payouts are calculated by the ‘Bet Per Line’ being multiplied by the values displayed on the paytable. See paytable for visual representation of winning combinations.